Prepaid Envelopes vs Franked Mail Items - What To Do? When sending mail there are a few different options available, you can buy stamps, buy prepaid envelopes or frank your outgoing post. When you are a business sending regular postage it is not cost or time effective to use stamps. Not only will time be spent going to get the stamps but then you have to spend time attaching them to the envelopes too. 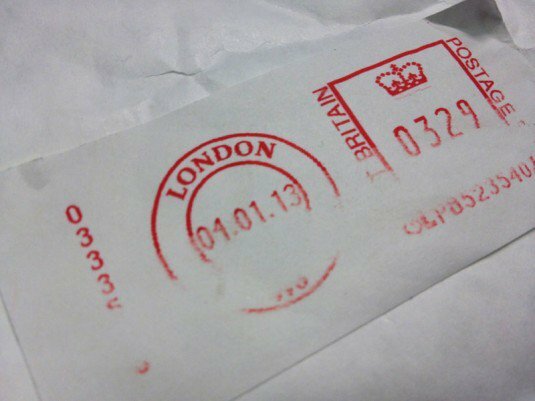 To avoid the time that goes into attaching stamps the Royal Mail sell packs of prepaid envelopes – these have already have a mark to show they have been prepaid and do not have the need for stamps. 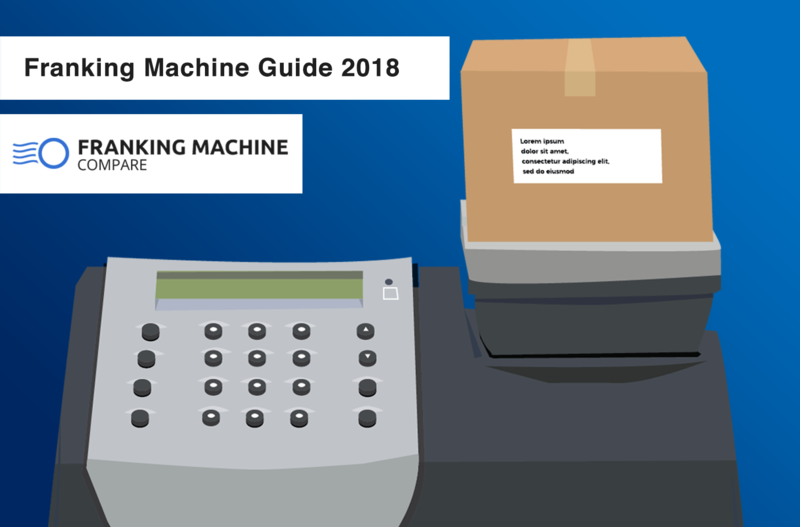 Franking machines will mark each envelope after calculating the exact postage cost; a franking machine (depending on the volume capabilities of the machine being used) can frank anything between 50 and thousands of envelopes each day. Efficiency Very efficient as you can accurately price the mail and frank it from the office (medium – large volume machines are often automatic and will calculate, frank, seal and stack the mail for you) Will save you having to buy and attach stamps to the envelopes. 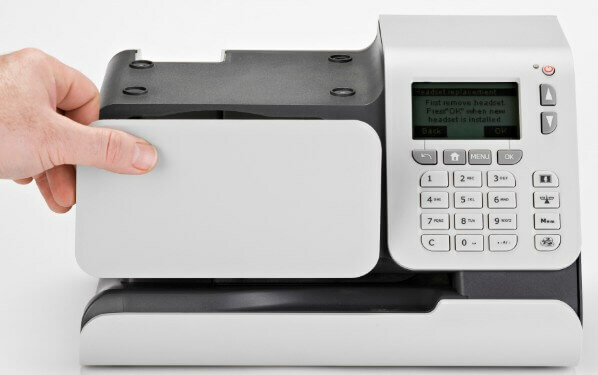 Accuracy Most franking machines have weighing scales meaning the cost of postage can be accurately calculated and you won’t be over or underpaying postage. You will only be able to send letters that fit within the size and weight restrictions of the envelope – giving you less flexibility. Cost To buy a franking machine will cost between £1,000 (low volume) to over £10,000 (high volume). You can also rent a machine for between £15 – £50 a month. 100 first class prepaid envelope will cost just over £70. Prepaid envelopes save time when compared to using stamps and are perfect for sending out infrequent batches of mail as they are simple and effective in this situation. Using prepaid envelopes is great for a one-off but can be restricting and you should have an idea of the mail size and weight before you buy the envelopes (to avoid buying the wrong sized envelopes). If you have regular volumes of mail being sent out then a franking machine might be a better idea as it will save you time, money per item being posted and will also give your business an edge by printing you logo and a promotional message onto each envelope. 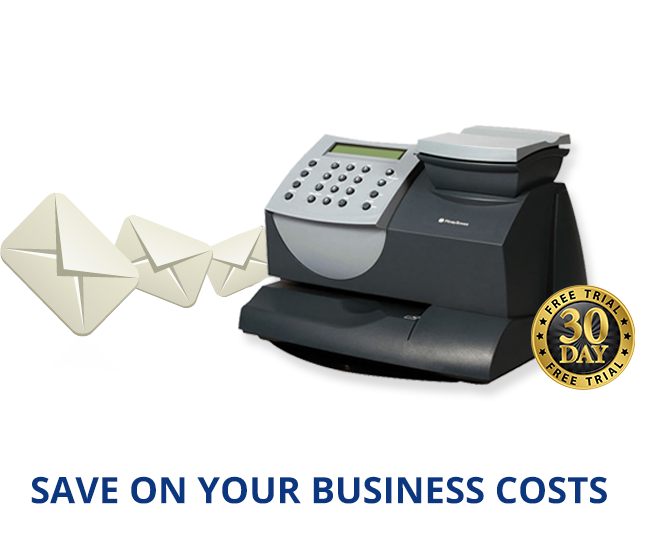 To invest in a franking machine can cost a lot but you can rent one that is very reasonably priced and once you have it you receive discounts all the mail you are sending. Whether you use stamps, prepaid envelopes or franking machines really depends on your personal preference, the volume of mail you are sending and how frequently you are sending it.